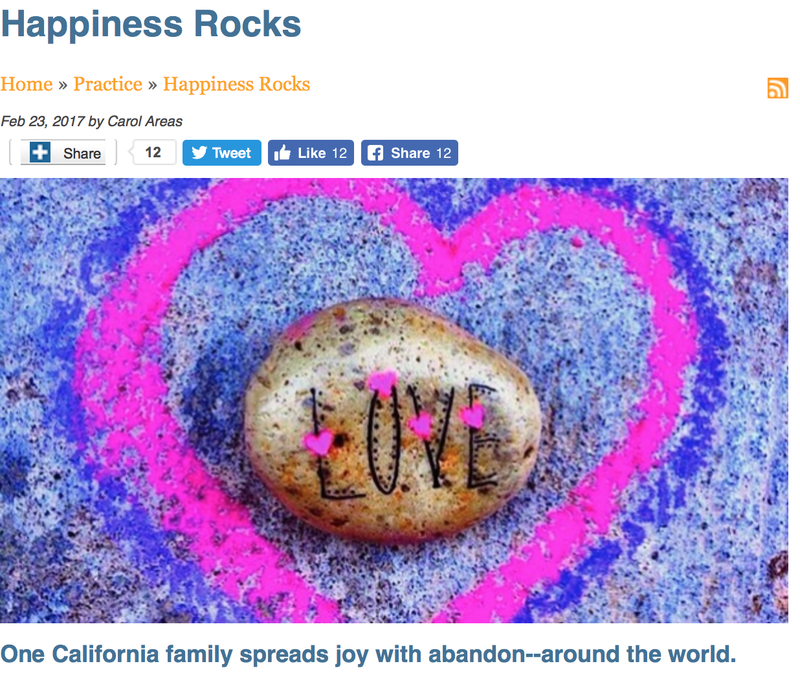 Now it's possible to read my interview with Live Happy. In the article, I share how Word Rocks Project was born five years ago, and the reason why I believe it's worth sharing good things with the world. 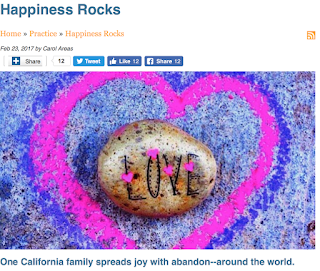 If you like Word Rocks Project and the idea of sharing love with the world, it will be awesome, yes, really awesome, that you could share the link in social networks. That will be so useful for the project. It's simple. Just click here. On top of the photo, you'll find all the share options. Those who believe in the power of love: share the link and help me inspire more people around the world!